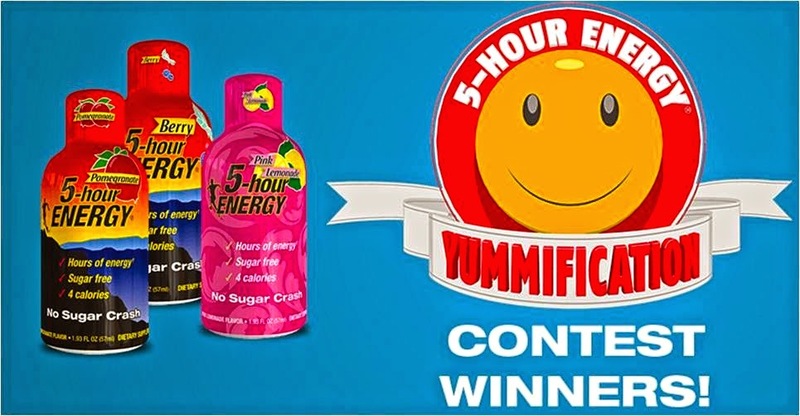 The Weekend Gourmet: Announcing the 5-hour ENERGY® Yummification Contest Winner! 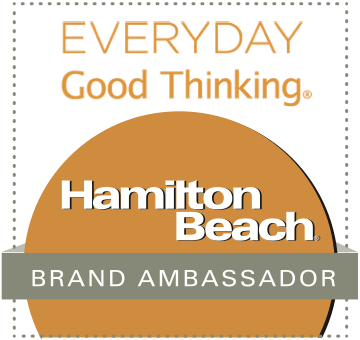 Announcing the 5-hour ENERGY® Yummification Contest Winner! 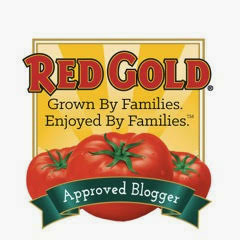 The makers of 5-hour ENERGY® recently announced the winners of this Summer's Yummification contest. Sadly, my creation --Pomegranate Pink Lemonade Sparkler -- didn't win. However, three creative beverages were selected! First Place -- and a $50,000 prize -- was Pomelimelade, created by Los Angeles' Tim Merlau. His winning submission mixes a Pomegranate 5-hour ENERGY® shot with limeade, and then takes us on a musical journey through all that can be accomplished over several hours (spoiler alert: it’s a lot!). 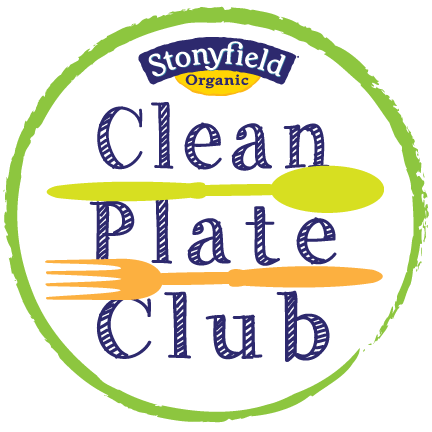 Check out the winning recipe and video! Second Place -- and a $30,000 prize -- was awarded to Ramalamadingdong by Mark Golembeski, also of Los Angeles. 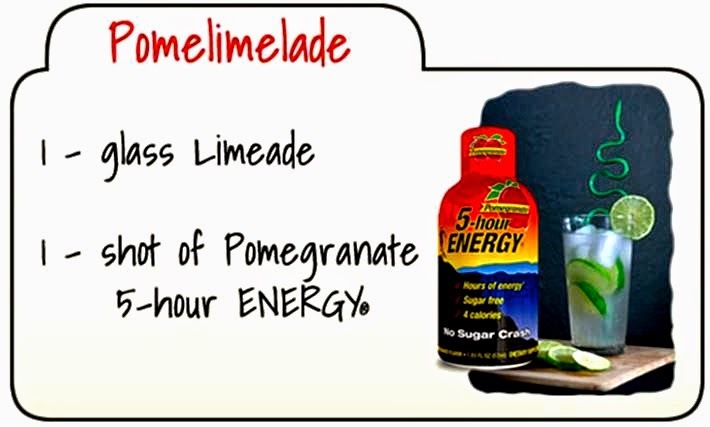 Ramalamadingdong combines a glass Lemonade with 1 shot of Berry 5-hour ENERGY® . Third Place -- and a $10,000 prize -- went to the Arnold Power. This beverage was created by Zac Sheorn of Lugoff, South Carolina. He mixed a Pink Lemonade 5-hour ENERGY® shot with decaffeinated iced tea. 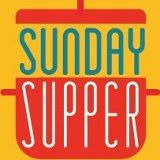 To see all of the winning videos, visit the Yummification contest page. Congrats to all of the winners...the level of creativity was amazing! Disclosure: This is a compensated post for 5-hour ENERGY®. All opinions expressed are solely my own.